We've been using the consumer preview of Windows 8 for about a month now and are generally pleased with what we have seen so far. But Intel's CEO has likely seen the final build and isn't as bullish on the new operating system as we are. In fact, he allegedly warned his employees recently that Microsoft is going to ship Windows 8 before it's ready and while it's still buggy. AMD and Intel will power the new Windows 8 devices that are about to hit the market ahead of the holiday season, and ARM will power the new Windows RT tablets. 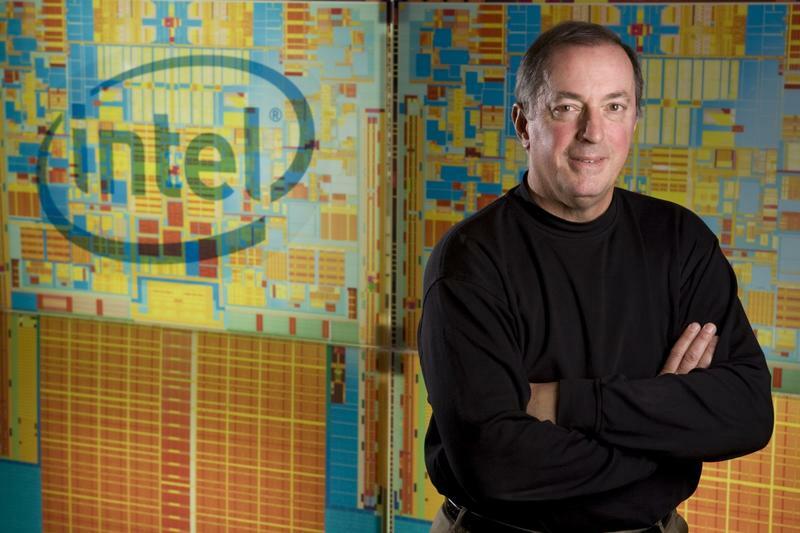 Intel obviously has a say in the matter, since it has a dominant market share in the PC processor market, and Intel CEO Paul Otellini's remarks are particularly frightful. Is Microsoft rushing to get Windows 8 out the door? We don't think so. Why does it need to rush the OS? Sure, it has to compete with Apple, but it also knows what failure looks like. May I point you to the Millenium Edition of Windows, which flopped out of the gate? Or what about all of the issues with Vista? Thankfully, Vista's issues were mostly fixed with subsequent patches. Bloomberg cited sources close with Intel when it published the remarks by Otellini, which were apparently made to employees in Taiwan, although it's also possible they were taken out of context. Hearing such a huge Microsoft partner bash the new OS is a hard pill to swallow, for sure.